The Jabra Ninja is a professional headphone input, with all the essential features of the brand's headphones. The microphone with noise cancellation eliminates all background noise, ensuring that your conversation will be heard forever. As per the demands and requirements of the clients, we are presenting an extensive array of Sennheiser SH 250 Headsets. Also, these Call Center Headsets are extensively used by the clients fir their various applications and multiple function. 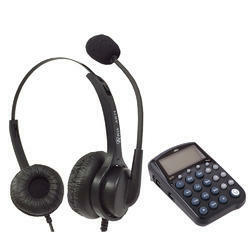 The long functional life of this Call Center Headsets attracts the clients most. a headset combines a headphone with a microphone. 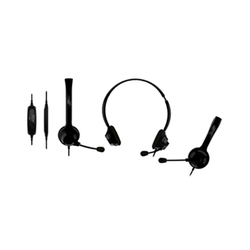 We are among the reputed organizations, deeply engaged in offering an optimum quality range of Freemate Headset.